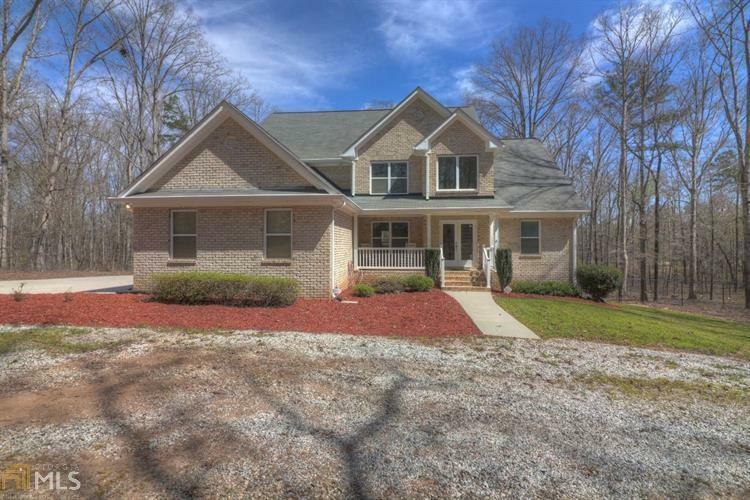 Beautiful 4 side brick home with rocking chair front porch. 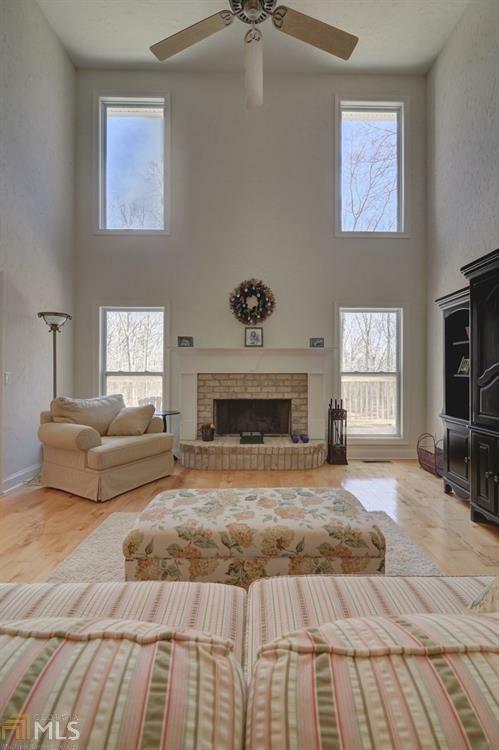 Located on almost 7 wooded ac. 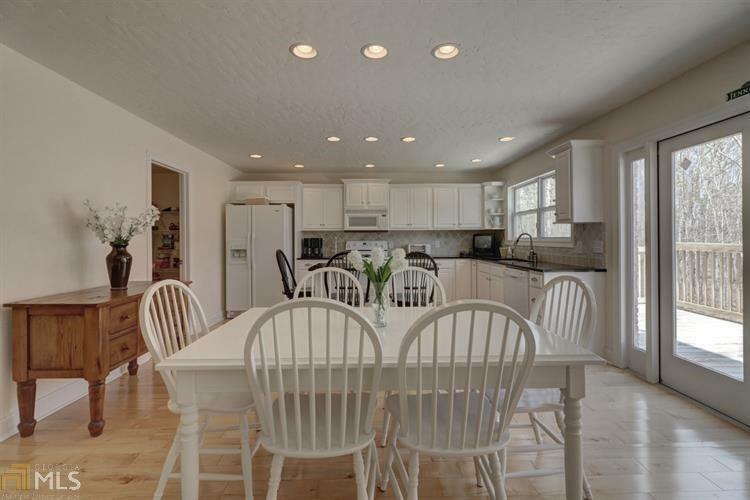 This is more than a home, it's a retreat with both 3 car garage and workshop for all your hobbies and no HOA! 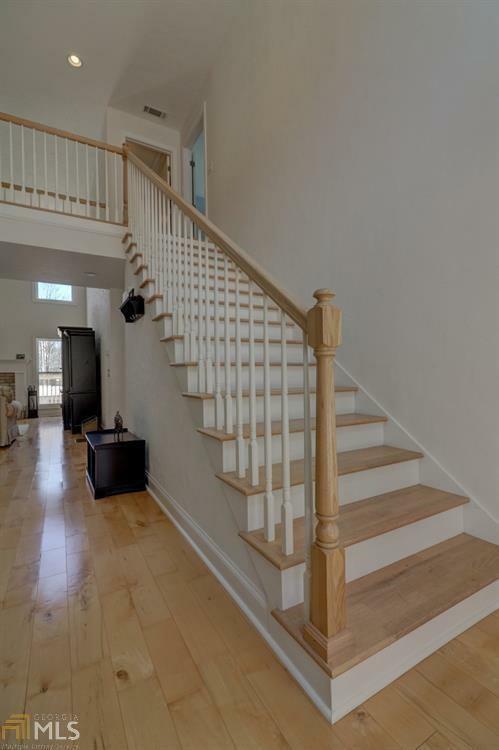 Home features 2 story foyer, hardwood floors throughout custom cabinetry, solid surface counter tops , 6 bedrooms 4 1/2 bath.Home has full apartment downstairs w/ SS appliances, custom cherry cabinets , laundry, great room w/fireplace and full bath. 2018 Morton Workshop 30x50 w/ 11 ft walls, 2/12 ft garage doors on front and 8ft garage door on side. Shown by appt.